Why Create Colored Lacquers From Clear Lacquer? Lacquer is a hard fast-drying finish that can be applied to wood or metal. It dries quickly and cures to a hard durable finish. If it's not clear, lacquer is typically black or white. 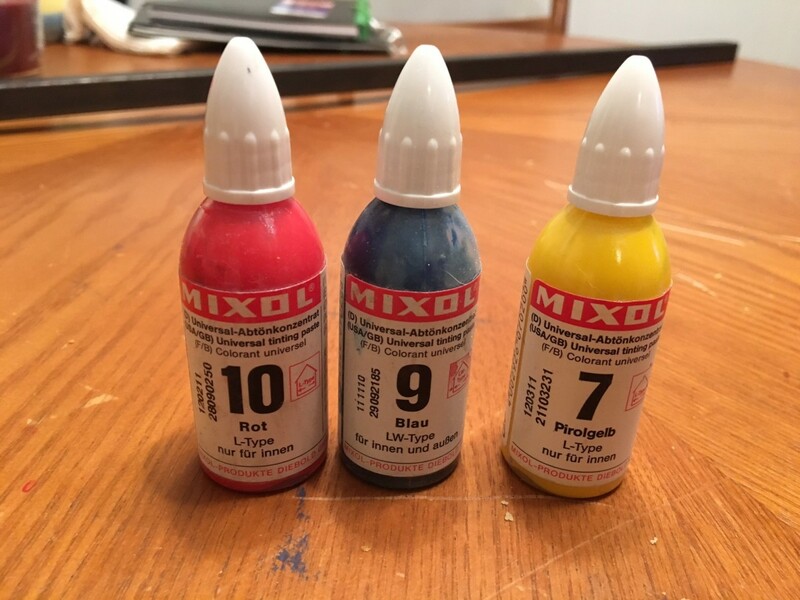 By adding colorants, you can create either an opaque lacquer type paint or a transparent toner to add a pop of color! One might ask, "Why would I even want to bother with adding pigments, tints and dies to clear lacquer? Well, the short answer would be because you can. But seriously folks, it is getting harder and harder to locate satisfactory quality, fast drying solvent based finishing products. If you do find them, they are marginalized to being "specialty products" for which companies charge exorbitant prices. I always try to use waterborne nontoxic finishes when able but sometimes, an old fashion solvent spray paint that dries completely in minutes is the magic ticket. 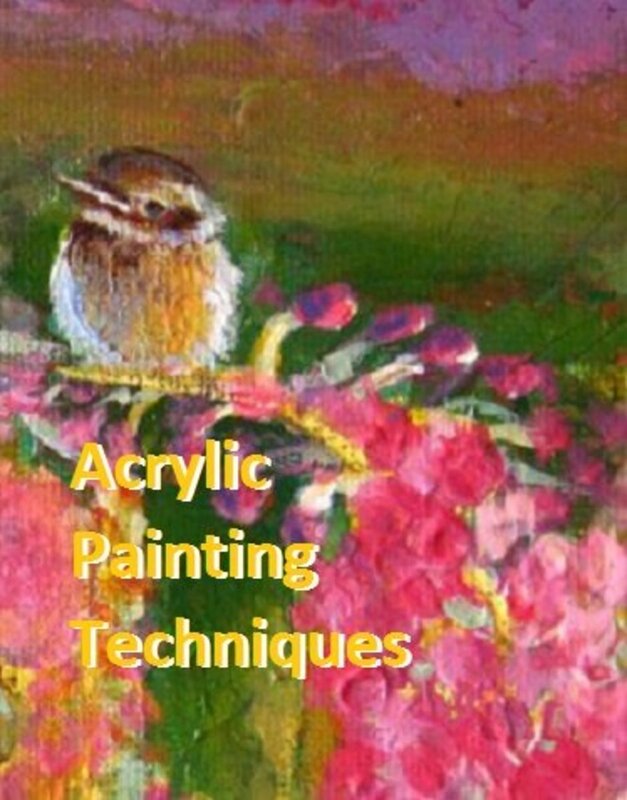 I hope these ideas to color lacquer help you to add fun colors to your projects. Krylon used to make an acrylic lacquer spray paint that would dry in minutes and you can re-coat anytime. 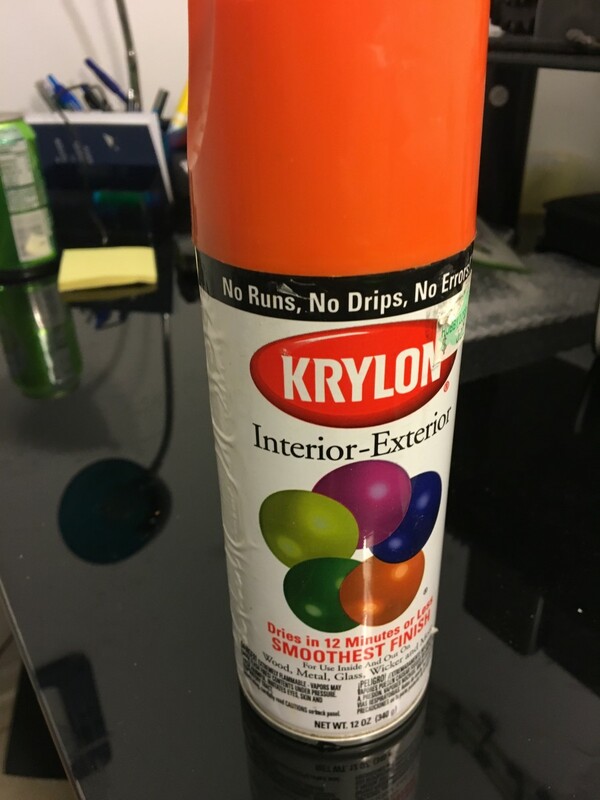 With all the regulations concerning volatile organics, Krylon changed over to alkyd enamel around 2006. The alkyds are serviceable paints but they have application windows which make them hard to deal with. Especially with novices.. The alkyd sprays you need to either spray second coat within the hour or wait at least 48 hours to re-coat. A project that might need two possibly three coats of paint could take a week or more to complete in certain circumstances. Do not get me started on applying a clear protective finish! 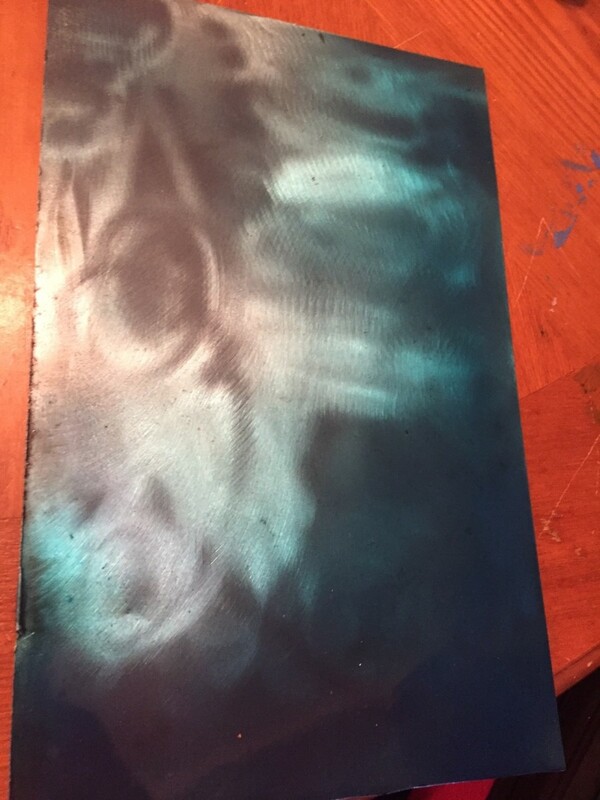 This article is about exploring possibilities of how an artist can get fast drying spray finished that can be recoated in a reasonable time frame. Pigments are usually fine intensely colored solids that are generally insoluble in most liquids. 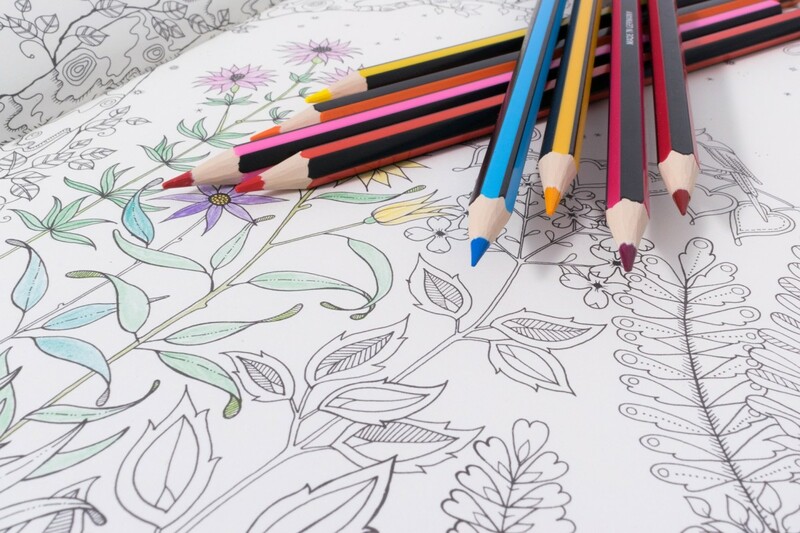 There are two classes of pigments, inorganic and organic. Inorganic pigments usually consist of metal oxides. Tinting strength can be variable but these types are usually opaque. Organic pigments are usually petrochemical derivatives and are usually brightly colored. They can be opaque or transparent. Dyes are either organic petrochemical products or metal chelates. Dyes are different than pigments in that they are usually dissolved in the solvent used to make a more less a transparent coloring solution. Universal tints are solid pigments finely ground, then dispersed into a fluid medium for easy addition to a liquid paint or finish. The fluid that the pigments are dispersed is usually a blend of water and a glycol ether solvent with traces of surfactant. This blend ensures that these tints can be added to either water based or solvent based painting mediums. When you go to the home improvement center to choose a paint color, the workers use universal pigments in premeasured amounts to get the exact color. 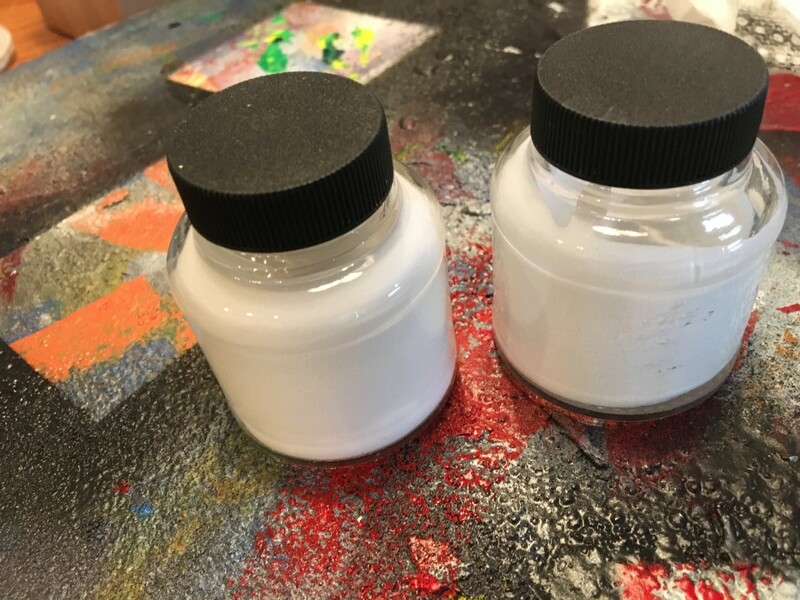 Most paint bases have titanium dioxide white dispersed as an opacifier. The tints adjust the color of the paint to the recipe of the desired color. Some universal tints are transparent or translucent by themselves. Adding it directly to a clear lacquer will more than likely create a toning lacquer instead of an opaque lacquer paint. 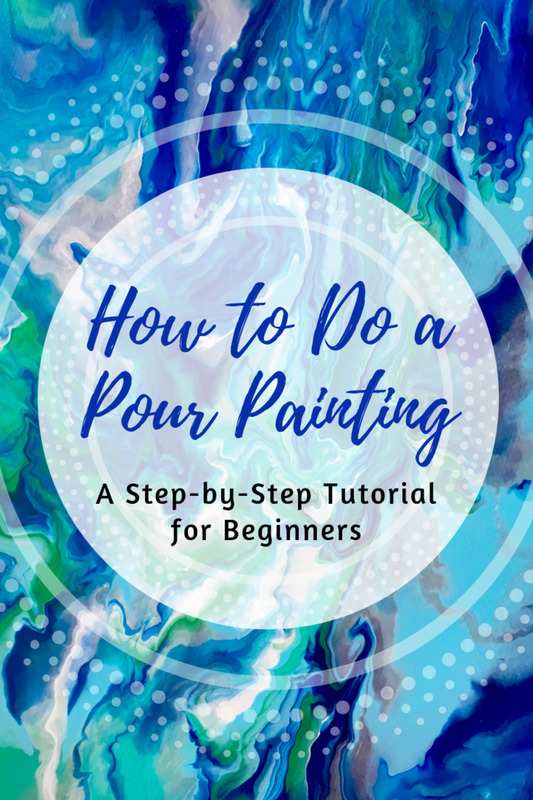 This can be useful for applying like a stain to wood or over an existing finish to deepen a color and/or giver more depth. Although some pigments are rather opaque, others can approach transparent qualities. Below is a photo of clear lacquer with a few drops of Mixol Blue tint on some textured steel. If the pigment particles are especially fine and there is not much pigment, the look is transparent. To create a solid deep opaque color, blending more opaque universal tints to the transparent ones would be helpful. 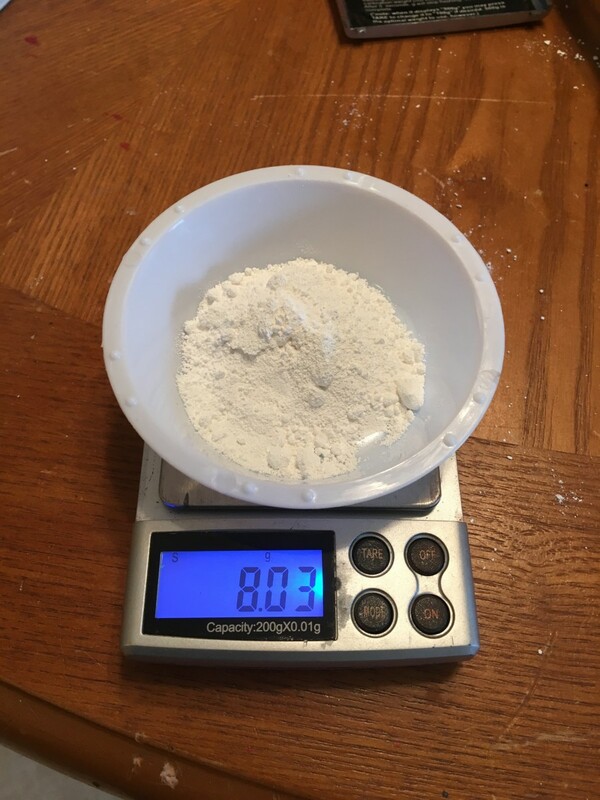 Also, adding a dry oxide pigment to the clear lacquer base in small amounts and straining before adding universal tints might be more economical since universal tints tend to be more expensive considering tinting strength verses straight pigment powder. 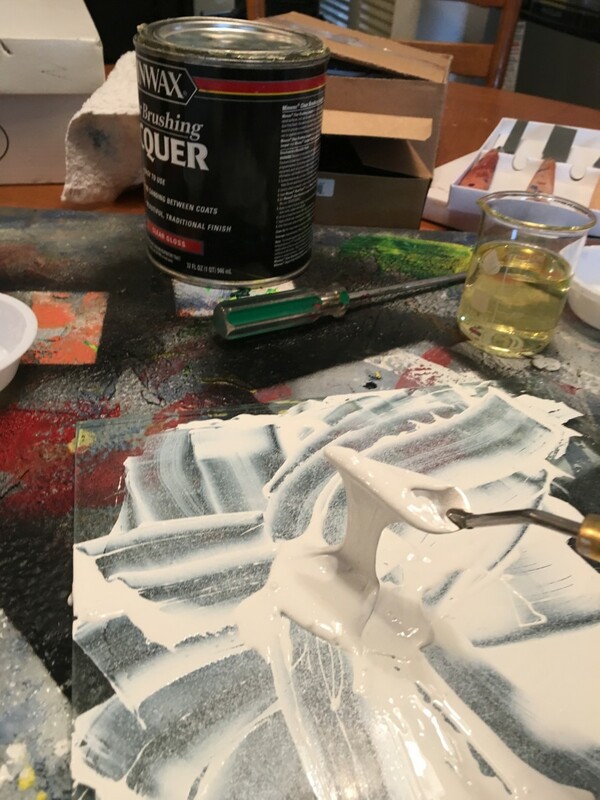 One thing to be mindful of is not to add too much universal pigment or the finish may not dry properly or exhibit poor adhesion. 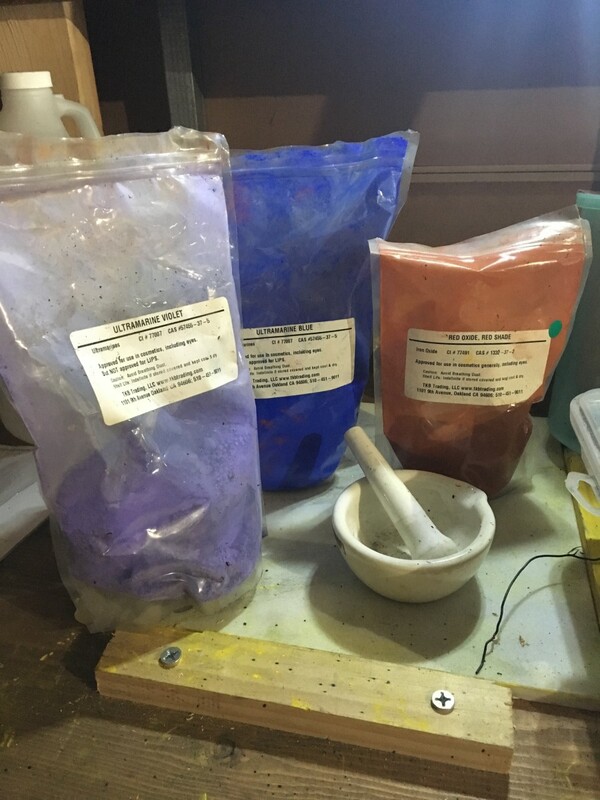 Universal pigments have emulsifying solvents and dispersing agents to make them work in water-based and many solvent-borne mediums. 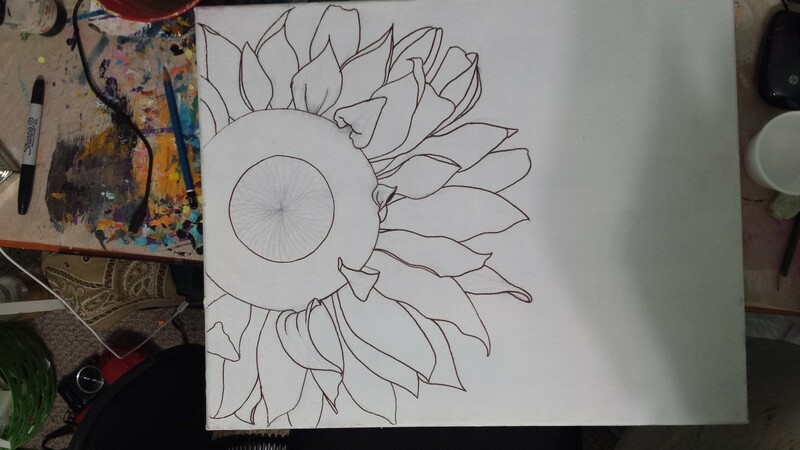 Mixol seems to be the choice for the artist, as the colors are more vibrant and there are more choices of colors. They cost a little more than the competition but make up for the cost wtih the quality. Another option to color lacquer is to use solid finely ground pigment powder. This method is more labor intensive as it requires thorough wetting and dispersal of powdered pigment into the clear lacquer. If it's not properly dispersed, a grainy or speckled finish could result. The best method would be to place the pigment powder on a flat plate of glass and make a small depression on top. Then add the proper solvent to wet the pigmen. For working with solvent based lacquer, acetone, methyl ethyl ketone, or lacquer thinner will do. 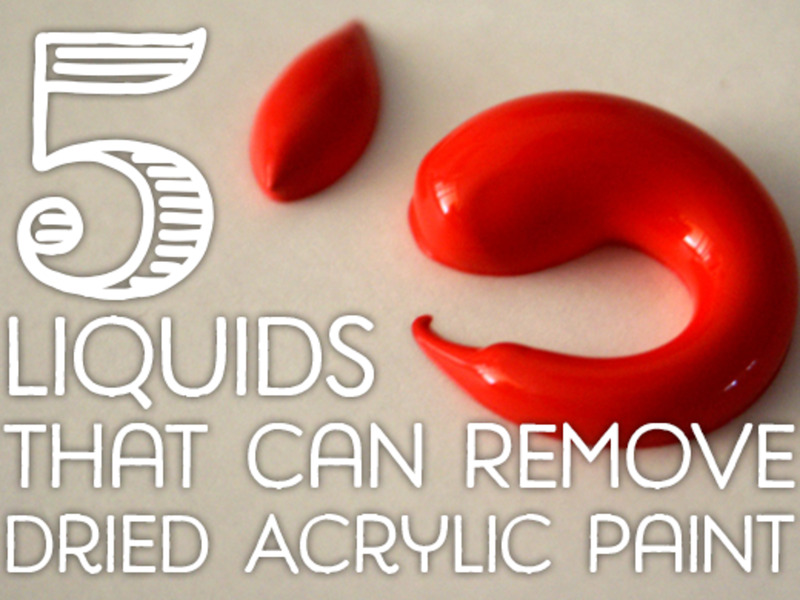 Use a pallet knife or flexible pain scraper to thoroughly mix solvent with the pigment powder. When it's is fully wet, use a smooth heavy glass object to grind any lumps or larger particles. The mix should be like a heavy cream. It is ready to be added to the clear lacquer to be mechanically mixed. Here I have a clear lacquer that comes pre-thinned. It is slightly viscous like olive oil. When one wets pigment with lacquer one recognizes that the pigment is much easier to disperse than in water-based mediums. Non-polar liquids do not have too much surface tension so they are able to wet solids more effectively. At first, it is sufficient to just stir the powder with additional lacquer until all powder is wetted. Afterwards, we need to further disperse the pigment into the lacquer medium. 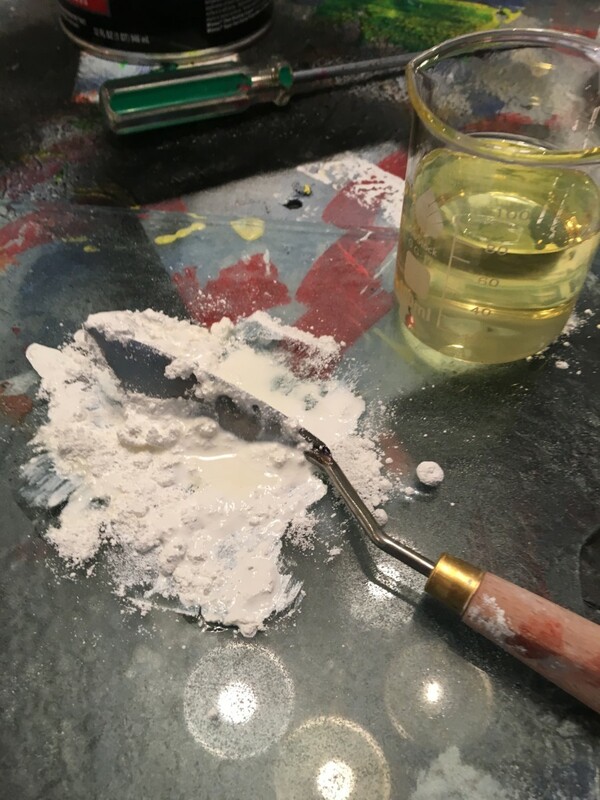 in the photo below, we will use a glass muller to create a rotary sheering force to not only shred the remaining dry lumps of pigment but also push lacquer molecules onto the solid to assist dispersion. After a few minuted of mulling, I had a curious dispersion of titanium dioxide in Lacquer. Because the pigment concentration is so high, some interesting properties where observed. First, the viscosity is increased greatly. Secondly the rheology is way longer and stringy. This causes the dispersion to have an icing consistency. Once smooth, this dispersion can be added to the bulk of clear lacquer. It sinks to the bottom due to greater density. 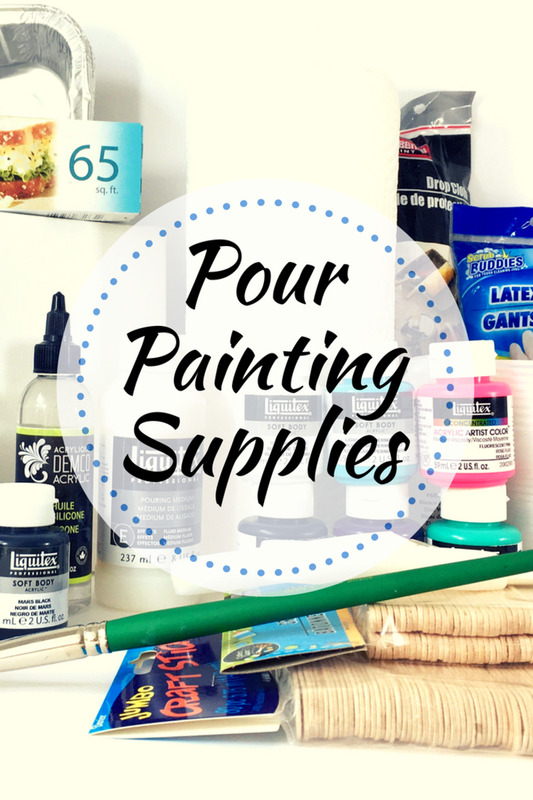 A motorized paint stirrer is most helpful in creating an even mixture. A number of short stirring sessions will adequately produce a very white lacquer paint with a milk like consistency. It should be apparent at this point that to make a lacquer paint that is full color and opaque, you need to use a combination of colorants. Most commercial paints are made with titanium white powder pigment dispersed in the paint vehicle. These "bases" are used with various combinations of universal tints to achieve a large palette of colors. 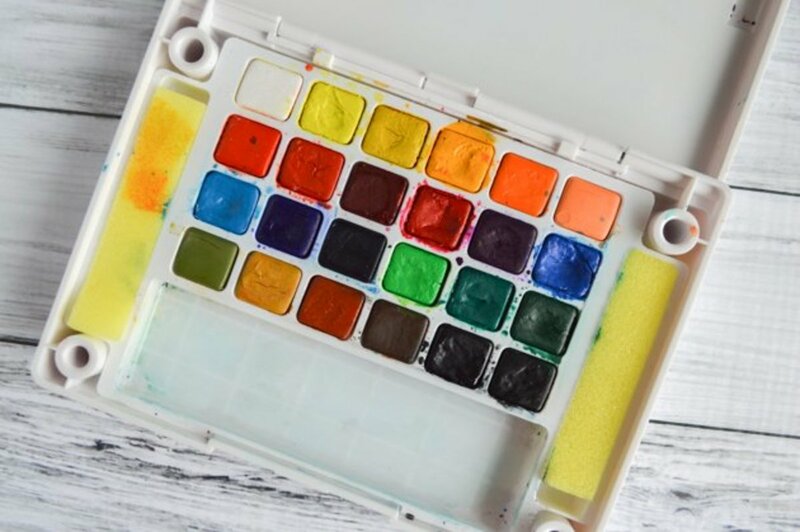 Occasionally, a paint line may have special bases for yellow or red hues, which are made from either a red or yellow iron oxide base or mixtures of these with white pigments (such as titanium dioxide or zinc oxide). I'm inclined to disperse the mineral pigment in a paste of lacquer thinner, with just a little lacquer. Mix it thoroughly with a volume of lacquer, and then use universal tint to adjust the shade or color intensity. Dyes are in a class all there own. Unlike pigments, they are completely dissolved in a solvent and give completely transparent finishes. For solvent-based lacquers, the suitable dyes are usually organic molecules complexed with metals such as cobalt, chromium, and copper. One main disadvantage of dyes is they can fade in direct sunlight or UV light. Any furniture or artistic decor with a dyed lacquer finish should not be stored near a window that gets a lot of sunlight coming in.